Fairly self-explanatory – my five favourite desserts in Hong Kong from 2018. As ever, better late than never… let’s say I was aiming for Chinese New Year instead, shall we? 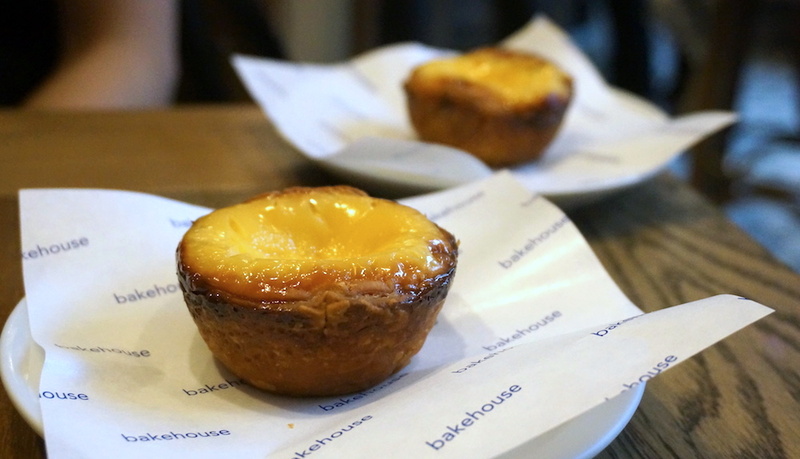 If you have even the mildest of passing interests in baked goods, Bakehouse is basically the most important opening in Hong Kong in the past decade (yes, nothing like a grand overblown statement to kick things off). Ever since bona fide pastry genius Gregoire Michaud left his position of Executive Pastry Chef at Four Seasons Hong Kong far too many years ago, carb addicts have been waited with baited hungry breath for him to open up his own bakery shop.